Shemar Moore will return to CBS primetime drama Criminal Minds to guest star in the series’ 12th season finale on Wednesday, May 10 at 9 p.m. ET/PT on CBS. 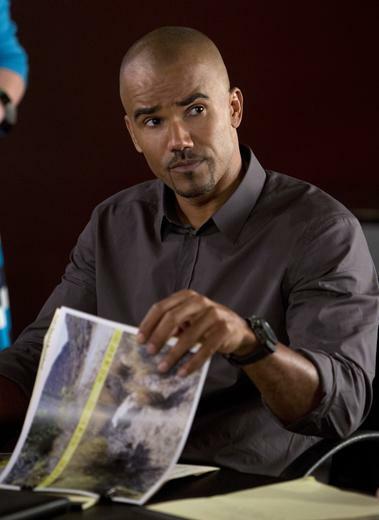 Moore, an original cast member from 2005-2016 (251 episodes), will reprise his role as Derek Morgan. In the episode, Morgan brings the BAU a lead in the case against serial killer and escaped convict Mr. Scratch, who has wreaked havoc on the team all season. Moore won a Daytime Emmy Award in 2000 for his portrayal of Malcolm Winters on the top-rated daytime drama, The Young and the Restless. Moore played the character from 1994 to 2005, with a brief return in 2014. Criminal Minds stars Joe Mantegna, Paget Brewster, Matthew Gray Gubler, A.J. Cook, Aisha Tyler, Kirsten Vangsness, Adam Rodriguez and Damon Gupton. Mark Gordon, Erica Messer and Breen Frazier are executive producers for ABC Studios in association with CBS Television Studios.